Want to display featured products, blog posts, projects and more on your website? Having an image gallery with featured content is a great way to direct your visitors to your very best content and offerings. In this article, we will share how to create a featured content gallery in WordPress. 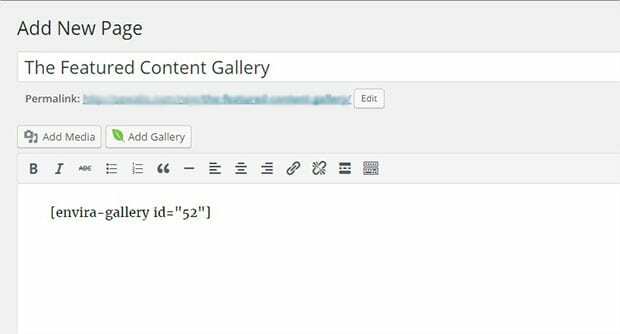 By default, WordPress galleries don’t have the option to display featured content. 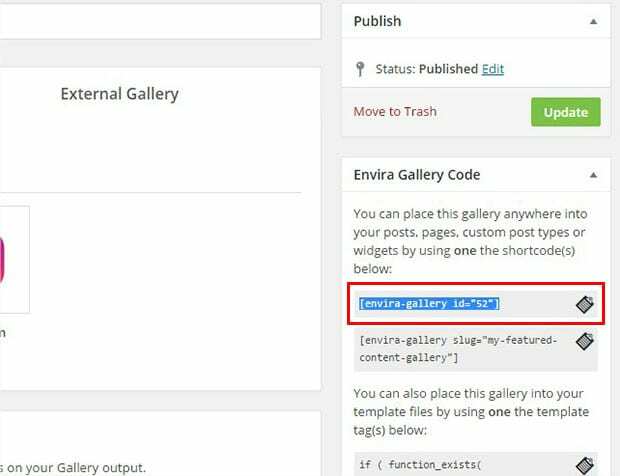 However, you can use Envira Gallery’s Featured Content Gallery Addon (a WordPress plugin) to display featured content from your posts, pages, products, and more. Your image gallery is ready. Now you can add featured content to it! 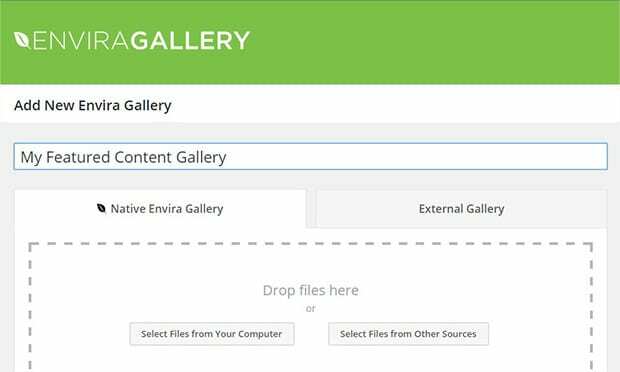 First, go to Envira Gallery » Addons and find the Featured Content Addon. To access this addon, you must have the Envira Plus or higher license. 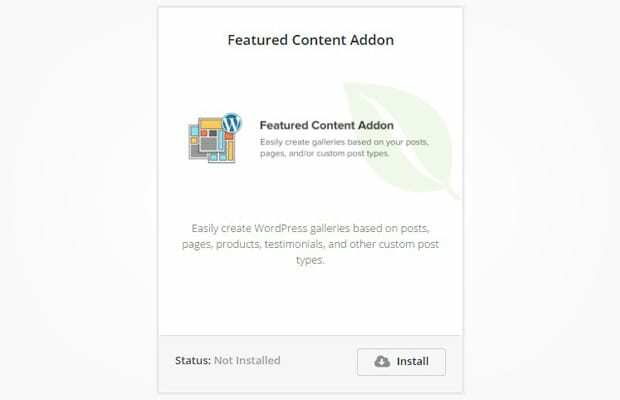 Install and activate the Featured Content Addon. Upon activating the addon, go back to edit your image gallery. Click on the External Gallery tab and select the Featured Content option. Now you will find new settings under the Images tab. 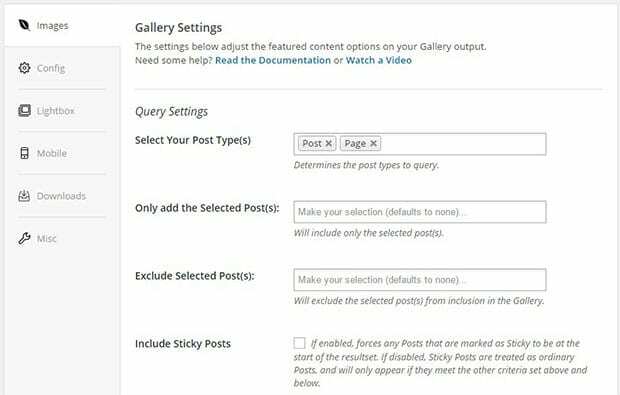 These settings will allow you to choose your post type, include or exclude specific posts, and more. 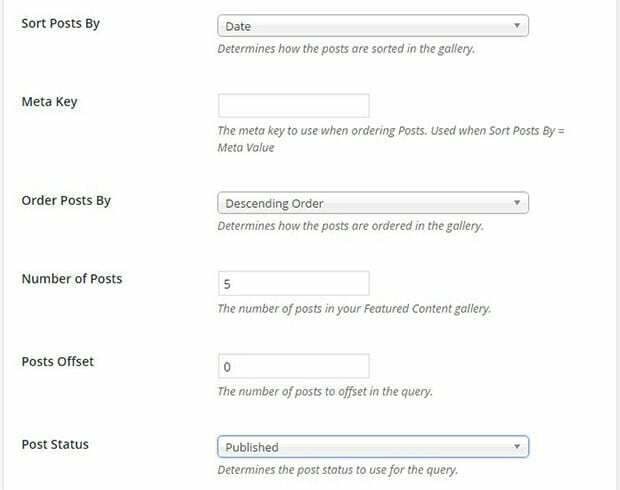 You can sort your featured content posts by date, ascending or descending orders, post status, and you can also limit the number of featured posts you want to have. Once you are satisfied with your settings, click on the Update button. In the right sidebar under the update button, you will see a shortcode and some other information about your image gallery. You’ll need to copy the shortcode from here. Now go ahead to Posts/Pages » Add New, or edit an existing post/page where you want to add your featured content image gallery. Simply paste the shortcode into the visual editor and hit the Publish button. Your featured content gallery is now ready! Check out this demo to see how the featured content image gallery will appear on your website. We hope this article helped you to learn how to create a featured content gallery in WordPress. You may also want to check out our guide on how to import Instagram photos in WordPress Image Galleries. Is there a way to setup the Featured Content Add-On so that it automatically grabs the photos only from the current post?